At Altemp Alloys, we offer a variety of stainless steel alloys, ideal for high temperature and extreme applications. 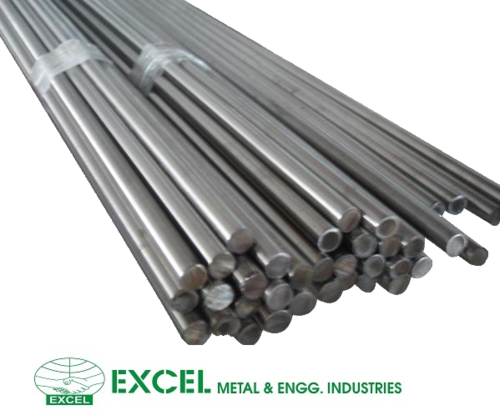 13-8 stainless steel is a martensitic, precipitation hardening stainless steel, meaning 13-8 MO has a high toughness and excellent resistance to stress corrosion cracking. These properties stem from a tight chemical composition control, plus a specialized melting for reducing impurities and minimizing segregation. Compared to other ferrous-based alloys, 13-8 MO offers high mechanical properties under severe, extreme conditions. Like many of our alloys, 13-8 MO is suitable for applications where high strength, toughness, corrosion resistance and stress resistance are required.